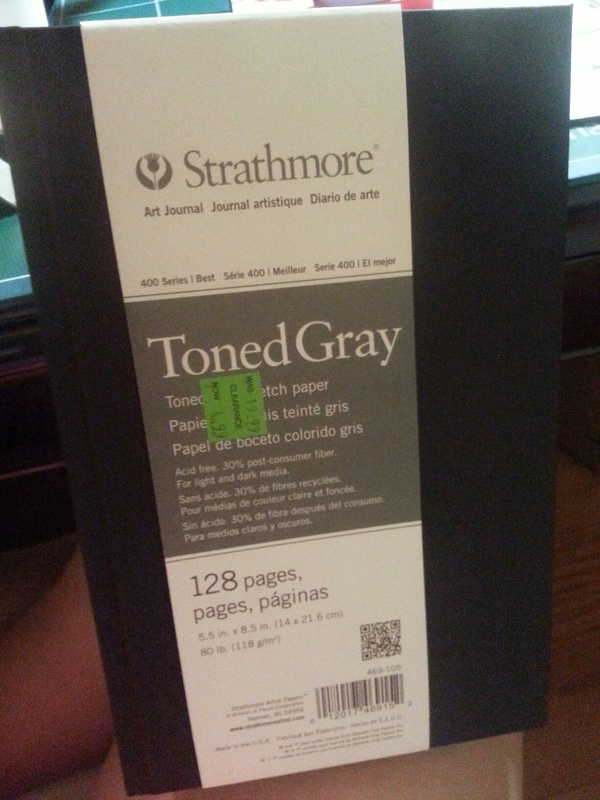 At least I get to brag about my new gray toned sketchbook! I got it on sale at Michael’s, and of course I used the 25% coupon as well! 19.99 ☞ below 4.99! That was a pretty good deal! Thank you!! 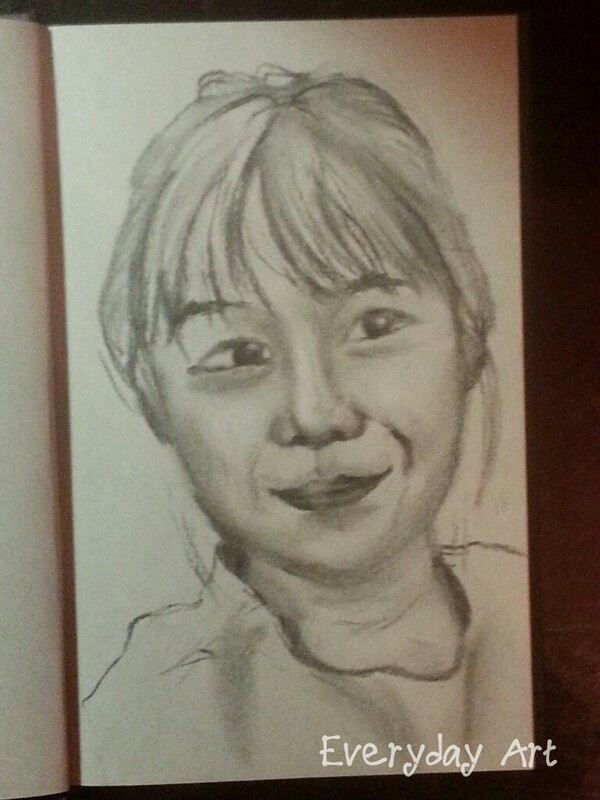 Faces are super hard. But I’m practicing 🙂 yeah I agree that grids should help a lot, but I was sort of lazy. Hahah thanks for the comment, means a lot to me!